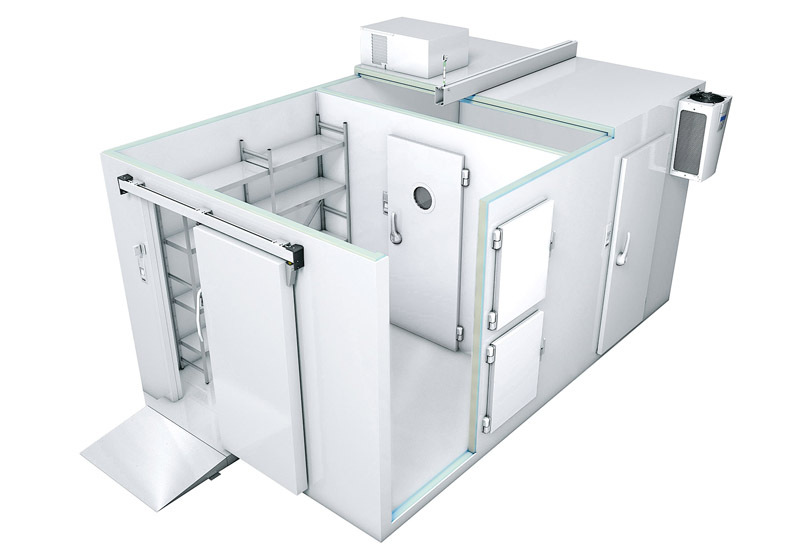 There is nothing glamorous about big empty rooms that hold produce at low temperatures but if the specification is spot on then coldrooms will do exactly as they say on the tin and prove an invaluable asset to a busy kitchen. FEJ persuaded some of the top experts in the refrigeration industry to share their top tips for coldroom jubilation. 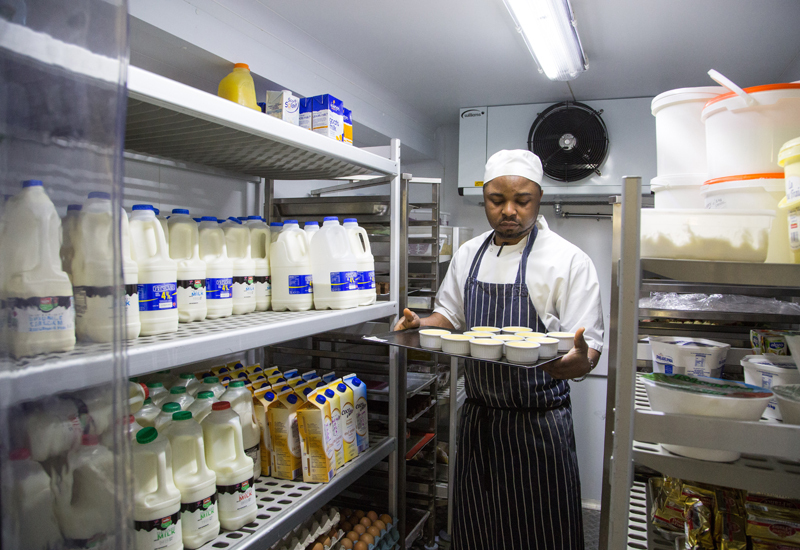 Before you even think about engaging in discussions with the supplier, be very clear about the role of the coldroom within your business and how it will contribute to day-to-day operations. 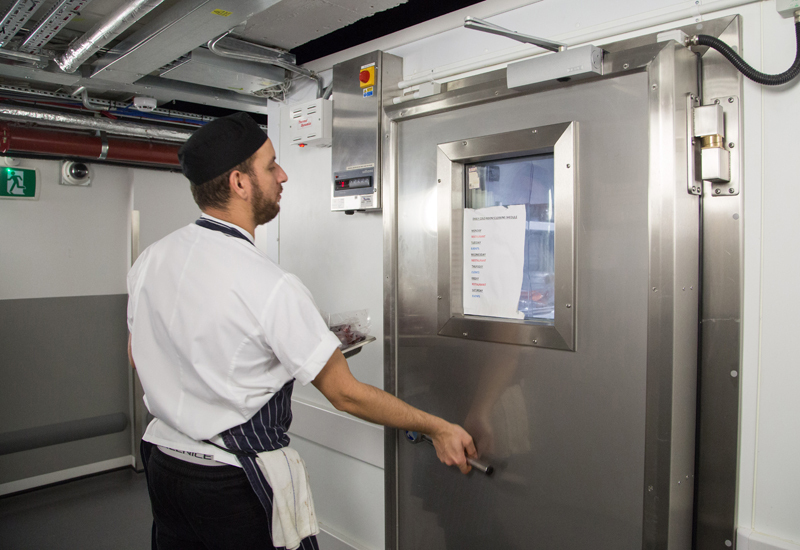 “Investing a little time in this exercise will help to bring clarity to the specification of the coldroom and also highlight the questions that operators should be asking of potential suppliers,” says Bob Littler, sales development manager at Porkka. When the time does come to open dialogue with suppliers, don’t be afraid of bombarding them with questions. “If the supplier can’t answer them to your satisfaction, talk to someone else,” advises Littler. 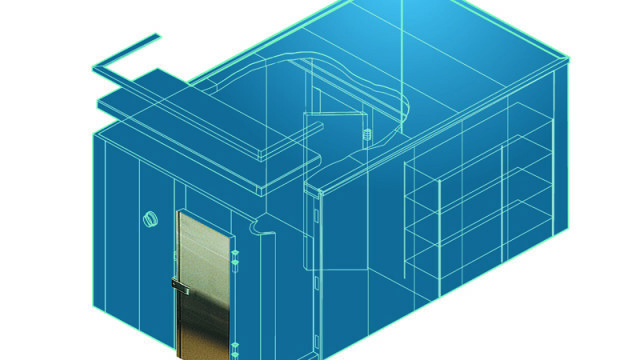 When it comes to designing or planning a coldroom, the most important things to consider are application, space and capacity. Malcolm Harling, sales and marketing director at Williams Refrigeration, says that as well as thinking about the quantity, duration and volume of food that needs to be stored, consider how your requirements for chilled and frozen storage might vary throughout the year. “It helps to choose a manufacturer who can fully project-manage the installation including the initial site survey, detailed approval drawings, risk and method statements, installation, testing and commissioning,” he says. Porkka’s Bob Littler agrees, pointing out that buying cheap isn’t always a sensible idea. “Cheapness is usually achieved by missing things out so when customers encounter a cheap cold room the first question they should be asking is, ‘what’s missing?’” Small things can make a big difference. 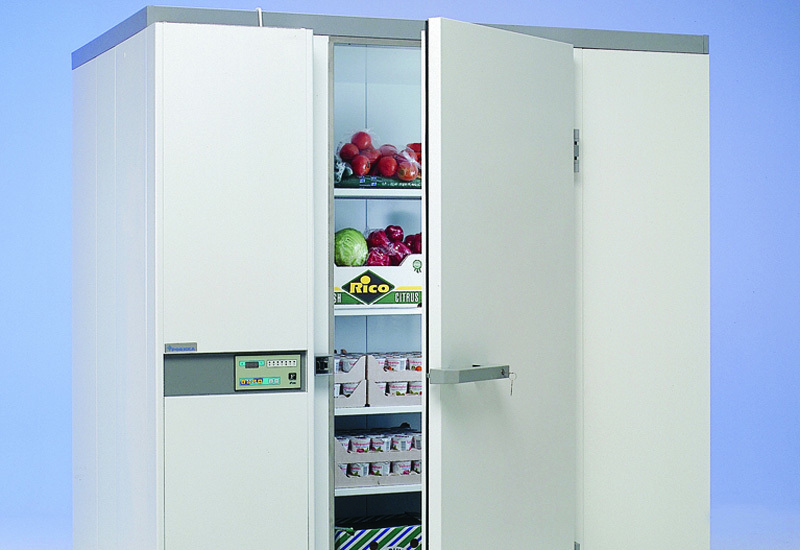 A door on a coldroom that isn’t counter-balanced will prevent food being maintained at the right temperature when the door is inevitably left open; similarly a cheap product is unlikely to have vital audible and visual temperature alarms fitted as standard and probably won’t provide the same energy efficiency as a better engineered product. Shelving layout and insulation are important factors when comparing the different options on offer. “The majority of manufacturers buy standard modular shelving which rarely fills the entire coldroom (wall to wall) and leaves large gaps,” claims Celltherm’s James Connolly. 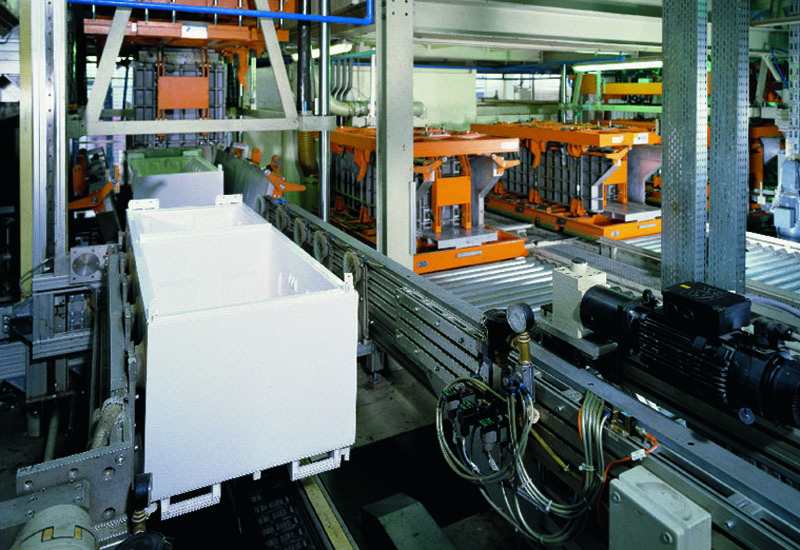 “This wastes internal space, which tends to be at a premium in a coldroom. 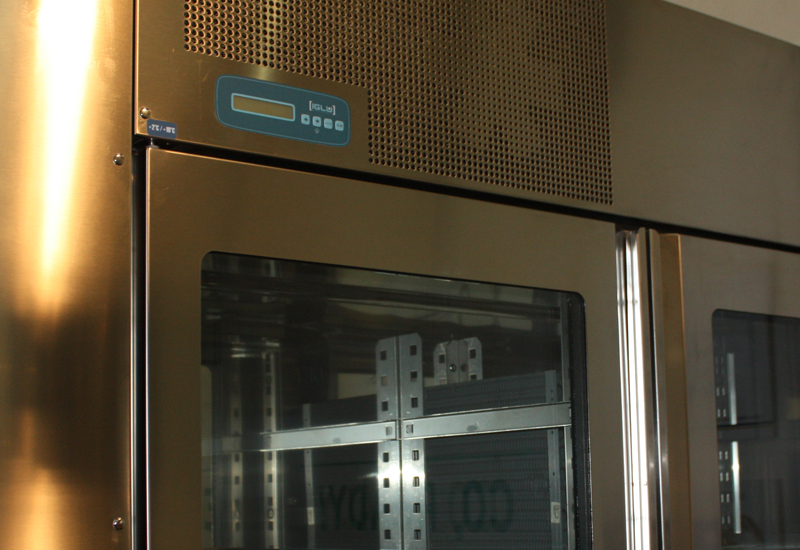 We have developed a Coolrack shelving system, which is designed to match our modular sizes and there is little, if none, wasted space within the interior of the coldroom.” Insulation thickness, meanwhile, directly governs the size of the refrigeration equipment that’s needed to keep the temperature of the coldroom correct. “The thicker the insulation, the smaller the refrigeration system, and the inevitable lower running costs that go with it,” he adds. Historically, one of the big mistakes that operators have made is failing to assess the running costs of coldrooms. Awareness of this is far greater now, but it is always worth remembering that it should be one of the main factors in any decision, says Foster Coldstore’s McDermott. “Some lower-cost coldrooms can end up costing end-users thousands of pounds more in running costs,” he says, adding that rising energy prices are prompting operators to explore the month-on-month savings that can be made. 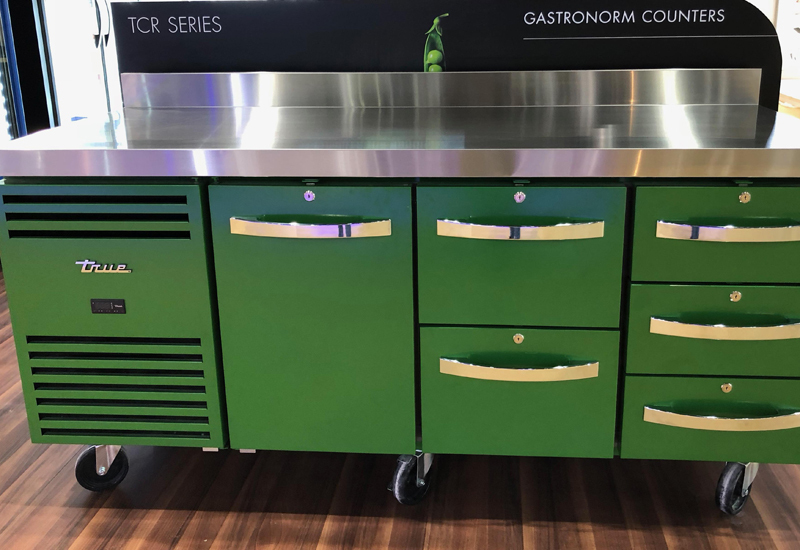 “Foster’s research and development has been focused on lowering these running costs, with our newest product, the Ultra, saving customers 30%-plus on running costs per annum. That in turn can save the client several thousands of pounds over the lifetime of the product.” McDermott notes that insulation thickness, the type of condenser and how it is controlled, and even low-energy motors within the evaporators can all reduce power usage. 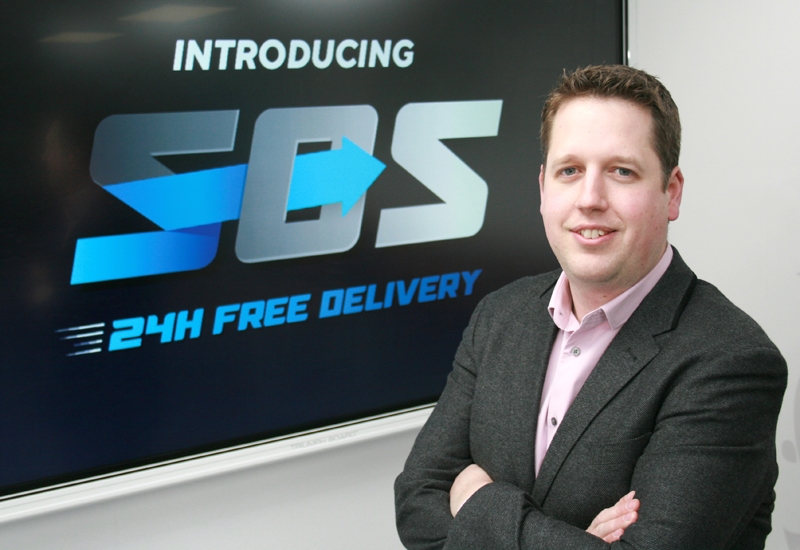 It is vital that your supplier provides you with a high level of service long after the product has been installed. You need to know that if anything does go wrong, you’ll be able to call on support at any time of day or night. “Operators need absolute trust not only in the engineers who install their unit, but also in the team that will look after it for years to come,” concludes Prior at Cold Store Rentals. I love this article, its so important that you follow all these steps as the cold room has to be correct for the business and the space that you have. I like what you said about designing the cold room to have as much shelving as possible. I think that what you said concerning not all cold rooms being equal is true. Understanding what you need, what your business needs, and then designing a cold room just for you is your best bet. I think by helping the design and installation team know about your company could help them better shape it to your needs. Thanks for all the reminders!